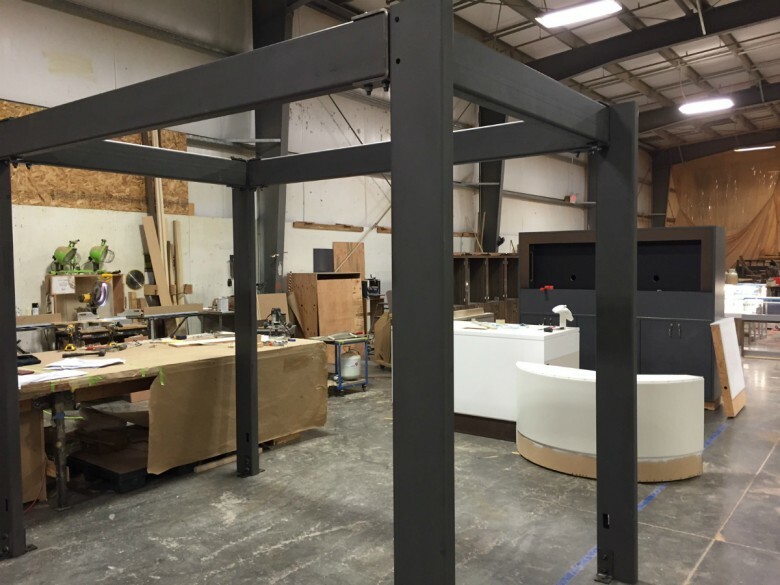 LAX airport retail kiosk with metal curved ceiling feature and steel kiosk structure. 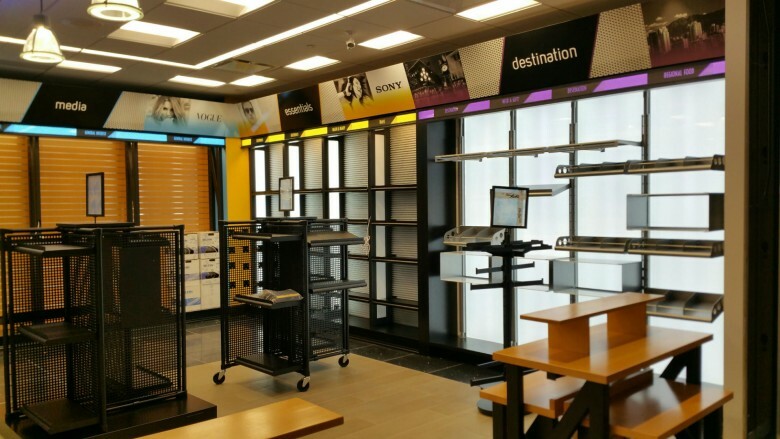 Silver Star is a manufacturer of custom store fixtures and retail kiosks like the one in production here. 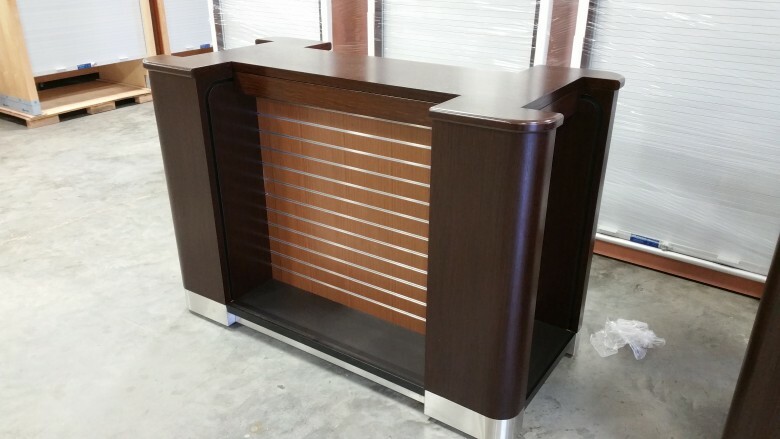 Silver Star Industries specializes in manufacturing custom retail fixtures. 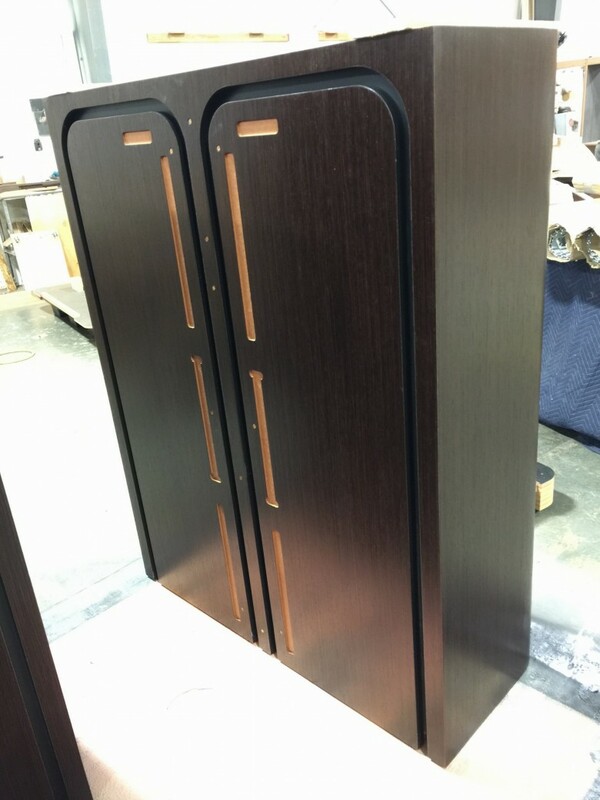 These cabinets are a perfect example of bringing together CNC machining, millwork, metal components, and finish for a beautiful final product. 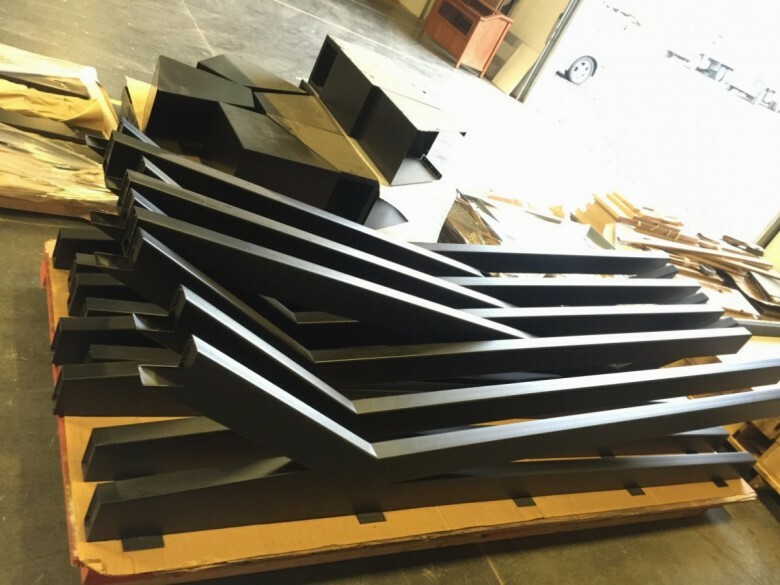 Custom retail displays, cash wraps, and store interiors for top retailers across America, like Metalsmiths, are moved across Silver Star Industries’ production floor at a quick lead time. 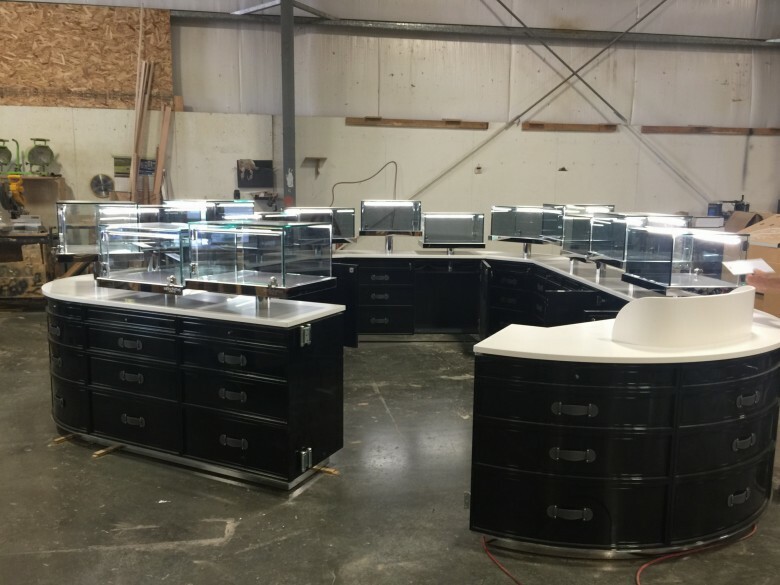 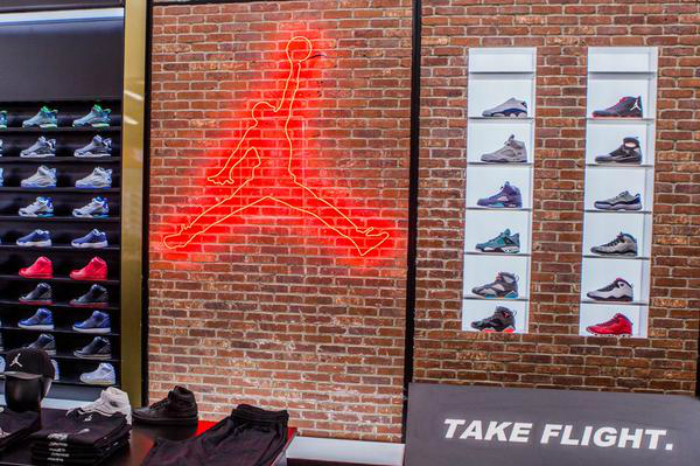 These displays pull from a variety of departments, bringing together glass components with custom metal fabrication and millwork. 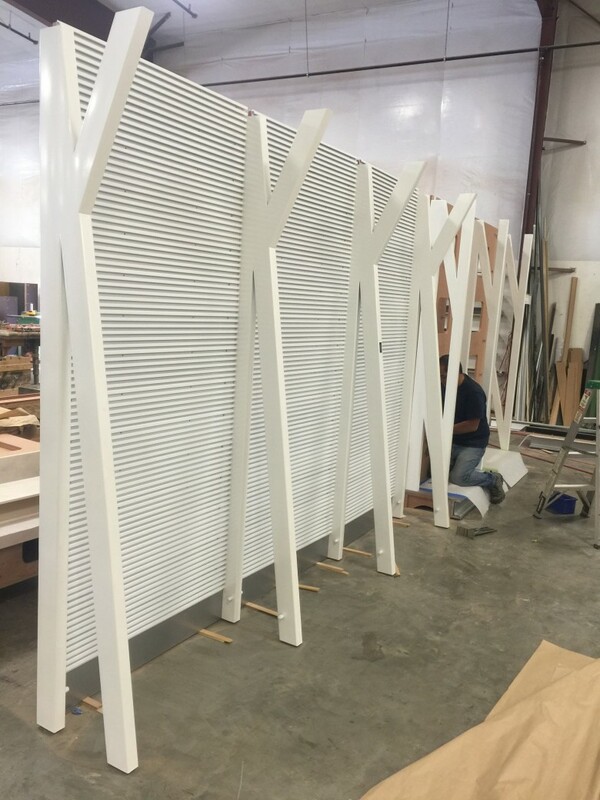 Our in house paint booth and powder coating operations place a final beautiful touch to the finished product. 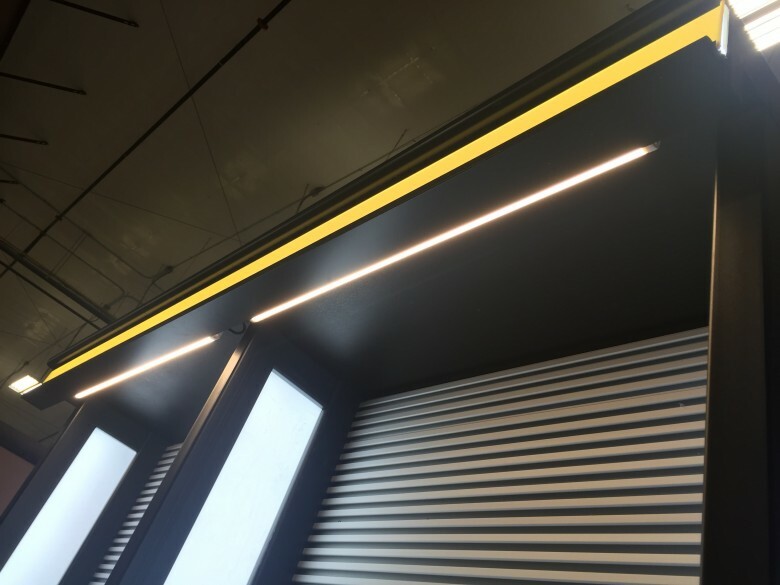 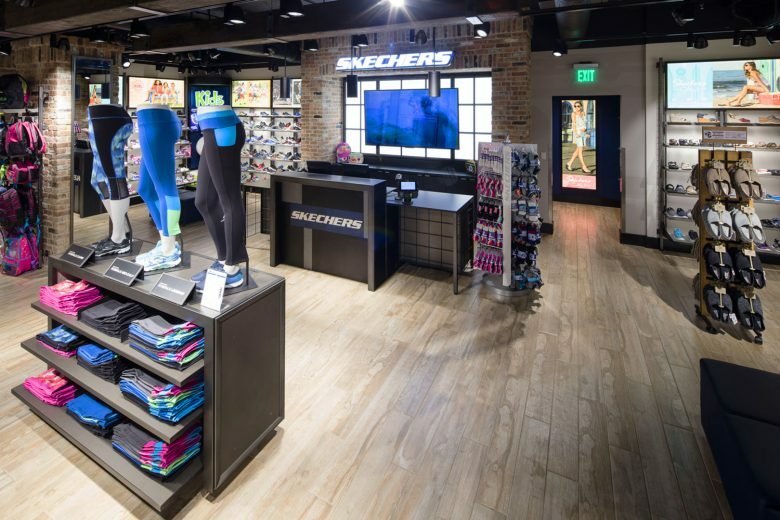 Silver Star Industries manufactures hundreds of wall lighting displays for store interiors involving an integration of metal fabrication, CNC machining, and lighting and graphics.